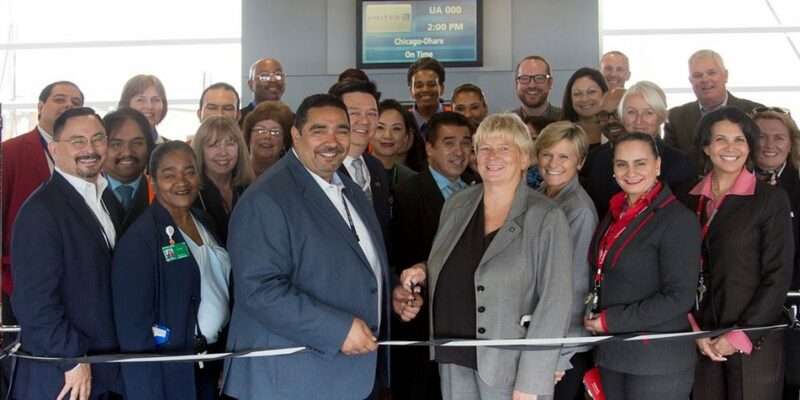 CHICAGO, 2017-Sep-19 — /Travel PR News/ — Star Alliance has launched a new Connection Service to assist customers arriving at Chicago O’Hare International Airport to reach their onward flight with another Star Alliance member carrier. The enhancement for customers in United’s home hub will carry new branding that will be progressively rolled out for similar services operating at 11 major airports around the world. Star Alliance members online at O’Hare are: Air Canada, Air India, ANA, Asiana Airlines, Austrian, Avianca, Copa Airlines, EVA Air, Lufthansa, LOT Polish Airlines, SWISS, Scandinavian Airlines, Turkish Airlines and United. Together they offer almost 17,500 flights per week to 187 destinations in 31 countries. Star Alliance Connection Centres have been operating behind the scenes for more than a decade, expediting checked bags at risk of missing their onward flight at 11 airports. Under the Alliance’s strategy of further improving the customer experience, enhancing this service to include assisting passengers with tight connections is being evaluated in all locations. A passenger service is already available in Frankfurt (FRA), Houston (IAH) and Munich (MUC) as part of the Connection Centre product. An infographic explaining the Connection Service process is available here. This entry was posted in Airlines, Airports, Flights, Travel, Travel Services, Travelers and tagged Chicago O'Hare International Airport, Christian DraegerMike Hanna, Connection Service, Star Alliance. Bookmark the permalink.